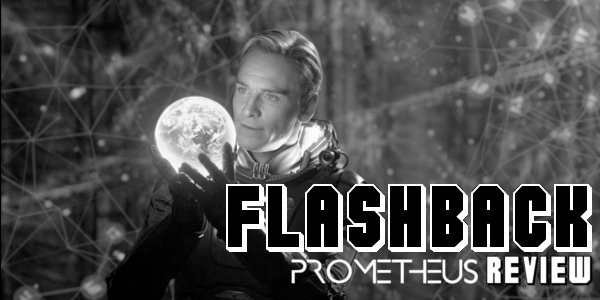 With the newest entry to the Alien franchise hitting theaters this weekend with Alien: Covenant, it’s time to look back at 2012’s reintroduction of the franchise, Prometheus. The prequel that wasn’t a prequel according to its filmmakers, takes a deeper look into the world that the original created nearly 40 years ago and expands upon it to create something new and, for better or worse, unique. Prometheus is often criticized for having a ton of plot holes, and yet upon revisiting it there really aren’t too many things that mess with the plot. There are some unanswered questions of course but the film isn’t about those and chooses mystery instead. As a prequel it functions in an interesting manner to showcase the world of Alien before Ripley and Co. ever board the Nostromo. 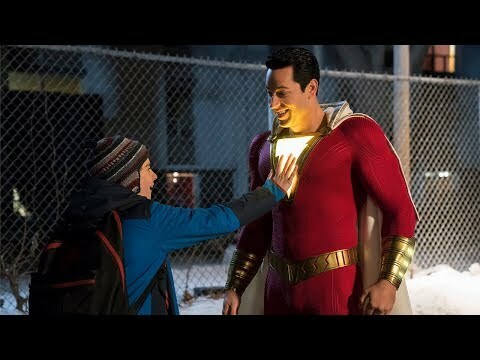 The film goes deeper and more thought provoking than the original films, questioning the origin of life and meeting one’s creator, a theme that is reflected in the Human-Engineer relationship and in David’s relationship to the humans. The casting of the crew, at least the main players, is spot on. Michael Fassbender as David really steals the show. Even as an android Fassbender conveys subtle undertones and alternate motives while maintaining this machine facade and demeanor. Noomi Rapace is a somewhat worthy successor to Sigourney Weaver’s Ripley, though not as memorable, and gets to show off her acting ability. Charlize Theron and Idris Elba bring some great performances to the film as well, with Theron playing the cold, calculating member of the crew and Elba becoming the real hero of the film. Say whatever you want about Ridley Scott, the man can shoot some spectacular visuals. From the opening scene, the visuals are truly breathtaking and the design of this world builds upon past films and creates it’s own new aesthetic for the human tech and the alien creatures. Prometheus also crafts horror in a similar fashion to the original, and while this film relies on action and weaponry a bit more than darkness and shadows, the results are similar though not as effective. Overall, Prometheus is a film that catches a lot of flack despite being a pretty solid sci-fi film. It expands the world of Alien while establishing it’s own mythology. The casting is superb even if some of the minor characters make questionable decisions and the action coupled with the horror is fairly intense. Prometheus introduces audiences back into the world of Alien and with any luck jumpstarts the franchise into bigger and better things. 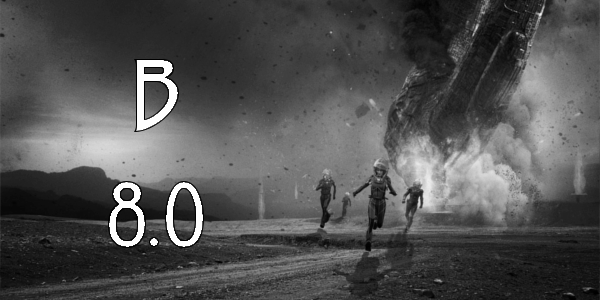 So what did you think of Prometheus? How does it rank amongst the other films of the franchise? Share, subscribe, comment below, and as always return to I Am Sam for more weekly reviews and insight.